We hope you’ll spend a few minutes with it and find a few fresh ideas! 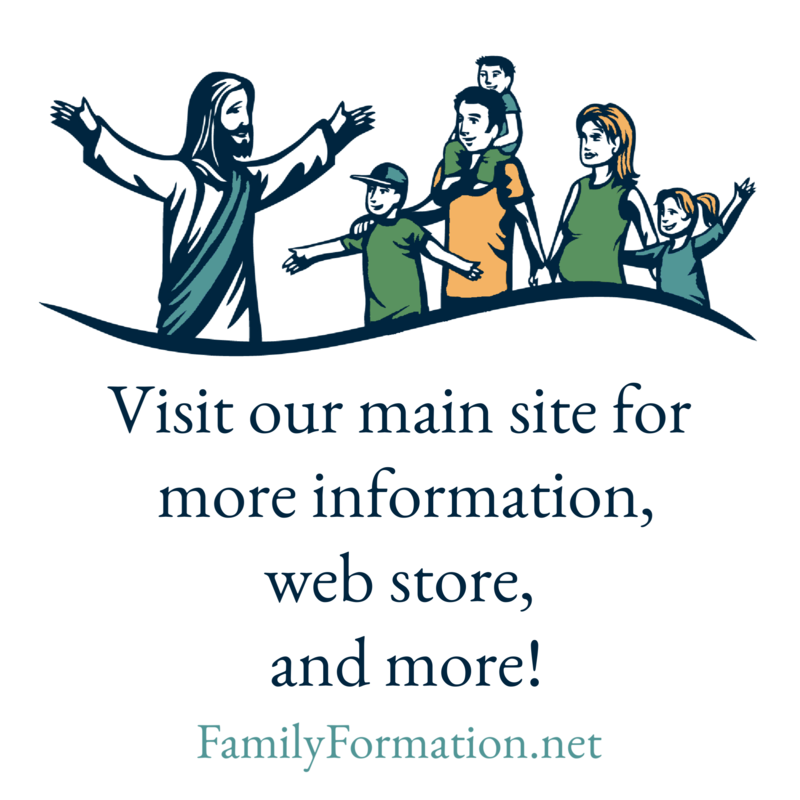 How to Promote Vocations in Your Family – Parent Pages. Next Have You Seen This?